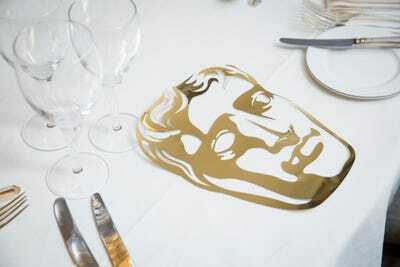 Award shows are known for their glitz and glamour and fabulous food, drink, and goody bags. The BAFTAs – or British Academy Film Awards – are no exception. The 71st BAFTAs is happening on Sunday, February 18 at London’s Royal Albert Hall, and the attendees – set to include the likes of Margot Robbie, Angelina Jolie, Hugh Grant – are in for a treat. 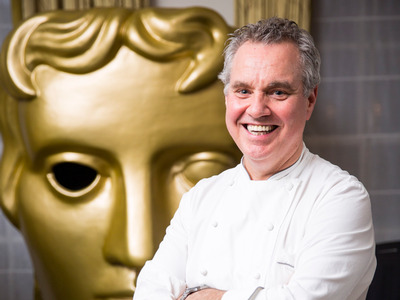 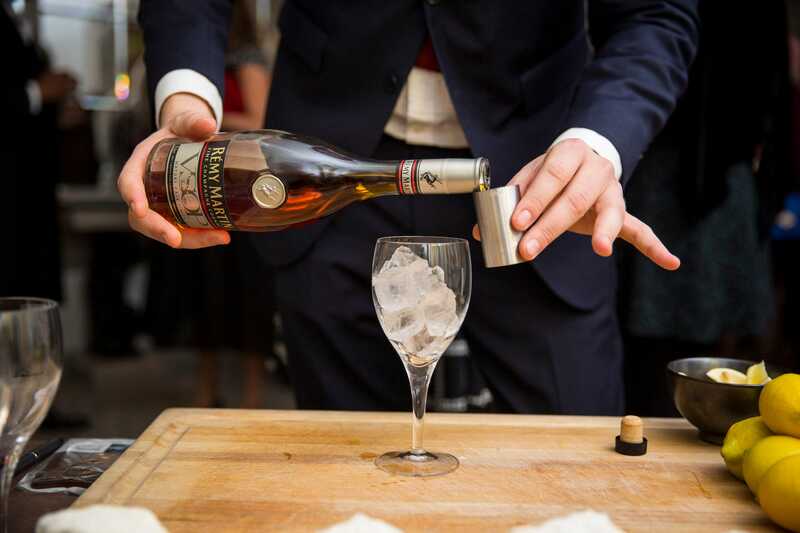 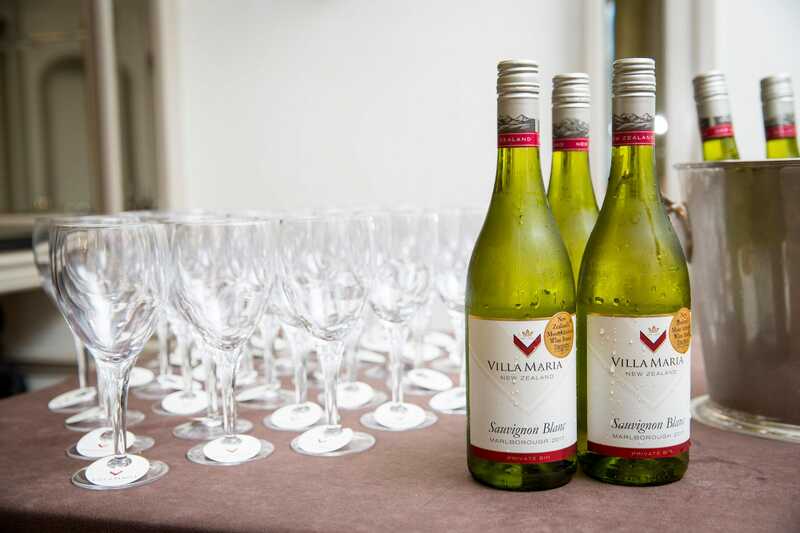 The organisers shared the menu for the evening with Business Insider after showcasing the food and drink offering at an event called “A Taste of BAFTA” earlier this month. 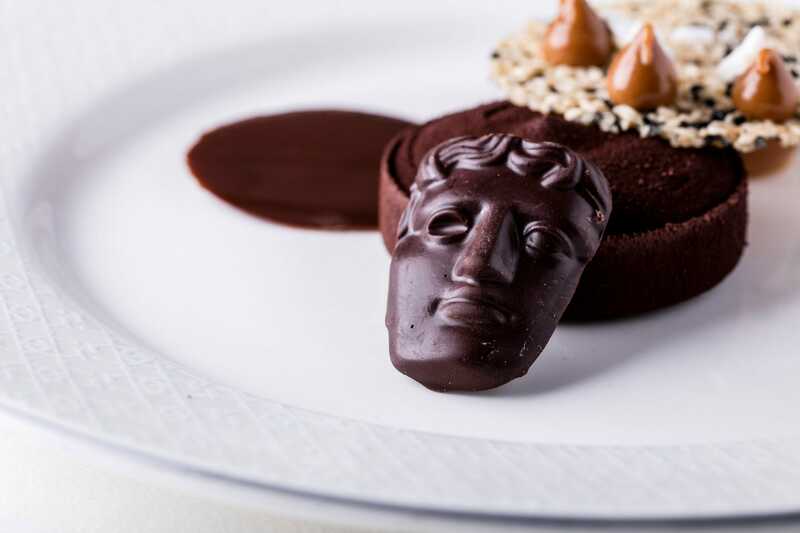 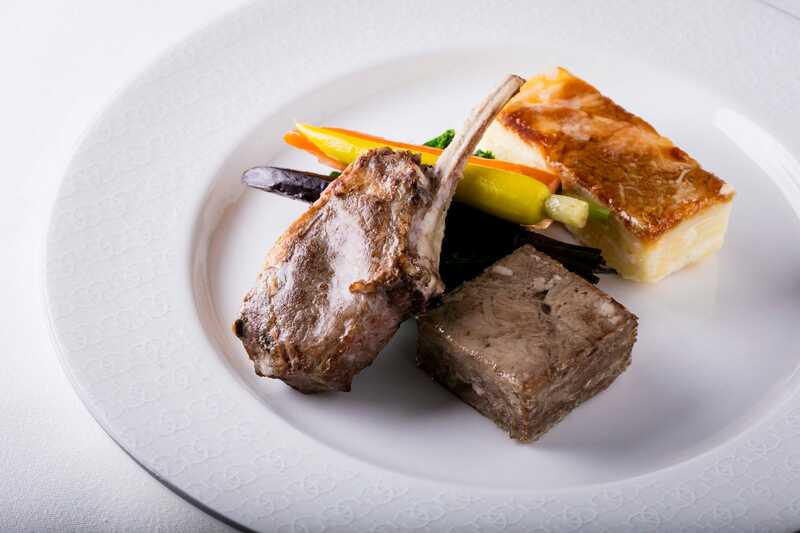 The three-course menu was designed by Grosvenor House’s Executive Chef Nigel Boschetti and Anton Manganaro, Head Chef at the BAFTA’s HQ in Piccadilly. 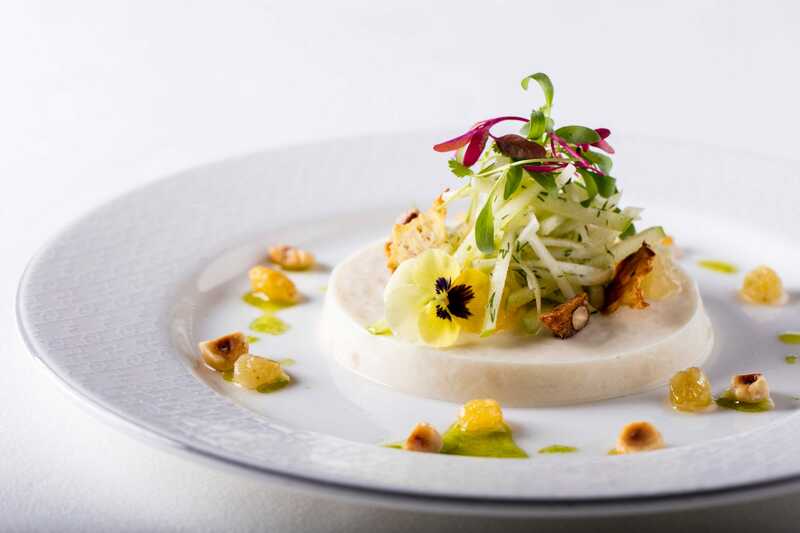 Sweet potato, pan-fried bok choy, ginger and coriander parcel, coconut, mango and chilli salsa, basil sauce. 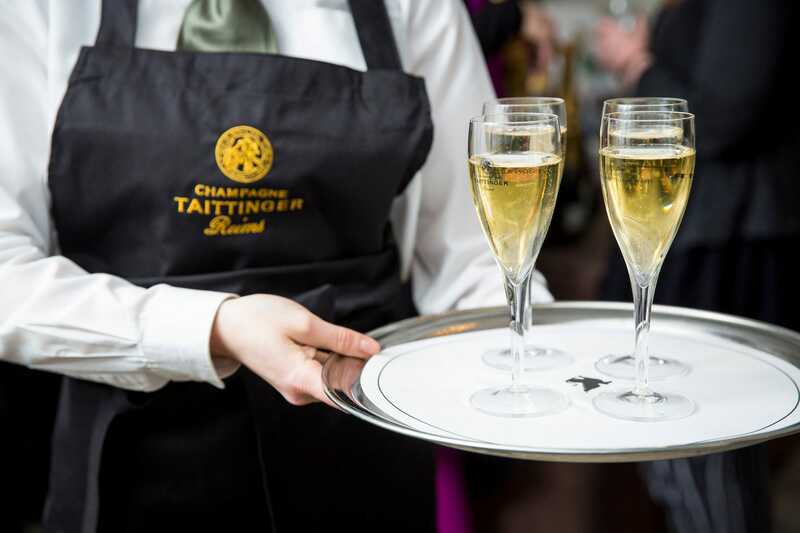 …And, of course, there will be Champagne – guests can expect to be served Taittinger.